Online orders received by 12:00pm CST Monday through Wednesday will be processed and shipped via UPS two-day shipping the same day in a temperature controlled package. Any online orders received after 12:00pm CST Monday through Wednesday will ship out the following business day. 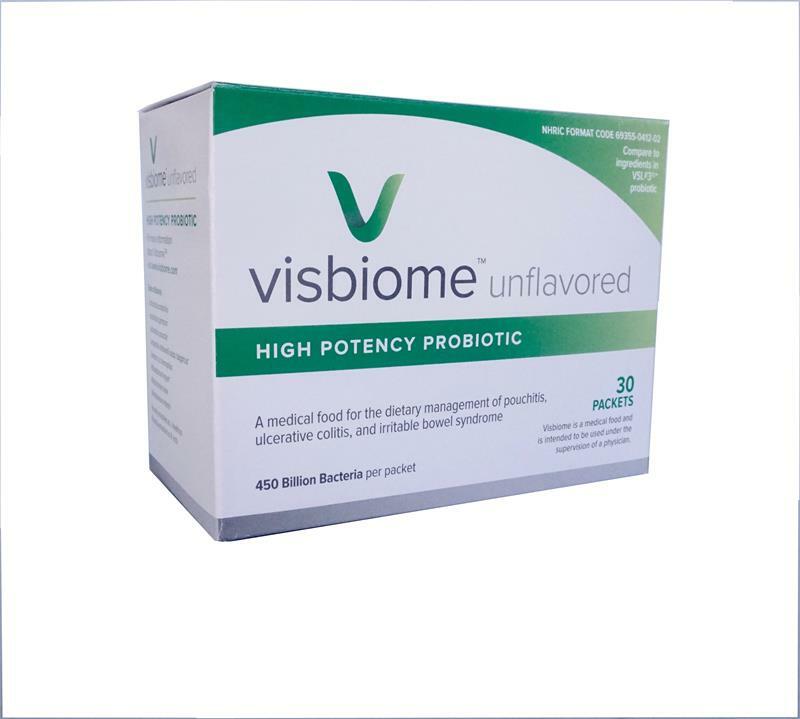 FREE SHIPPING NOT AVAILABLE WITH VISBIOME ORDERS.